The 2019 Jaguar F-PACEis a luxury SUV designed to enhance every aspect of your Mason drive. Its athletic performance and striking design are complemented by a premium interior filled with the latest in technology and impressive amenities. Take a virtual seat with us inside the Jaguar F-PACE to explore the interior features at Jaguar Cincinnati. Jaguar InControl® Touch Pro™: Enjoy the latest in infotainment on a standard 10-inch touchscreen with 5-inch instrument cluster and Bluetooth® connectivity. InControl Apps™: Pair your smartphone with your Jaguar F-PACE to access your contacts, apps, and more from the convenience of your touchscreen. Connect Pro: This available feature includes InControl Apps™, real-time traffic information, and even a Wi-Fi hotspot. 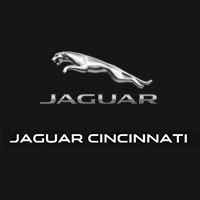 Traffic Sign Recognition and Adaptive Speed Limiter: These unique features work to maximize your safety on the roads of Jaguar Cincinnati. 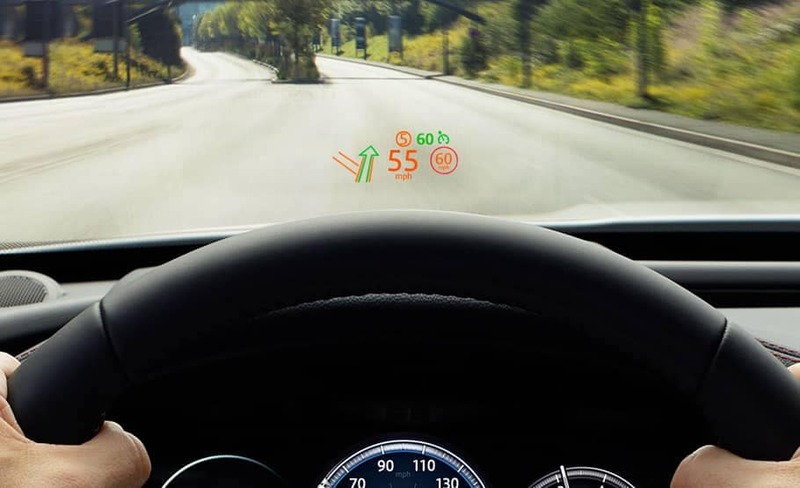 Head-Up Display: This optional display keeps vital information like navigation and speed limit directly in your line of sight. Meridian™ Audio System: Elevate your listening experience with a choice between 11 or 17 speakers to envelop you in sound. Now that you know what awaits you in the F-PACE interior, explore Jaguar exterior options like our white Jaguar models for sale–come see the F-PACE in person at Jaguar Cincinnati. If you’re ready to get behind the wheel of this Jaguar, be sure to take advantage of our affordable financing! Contact us, or fill out an online financing application to find out more!